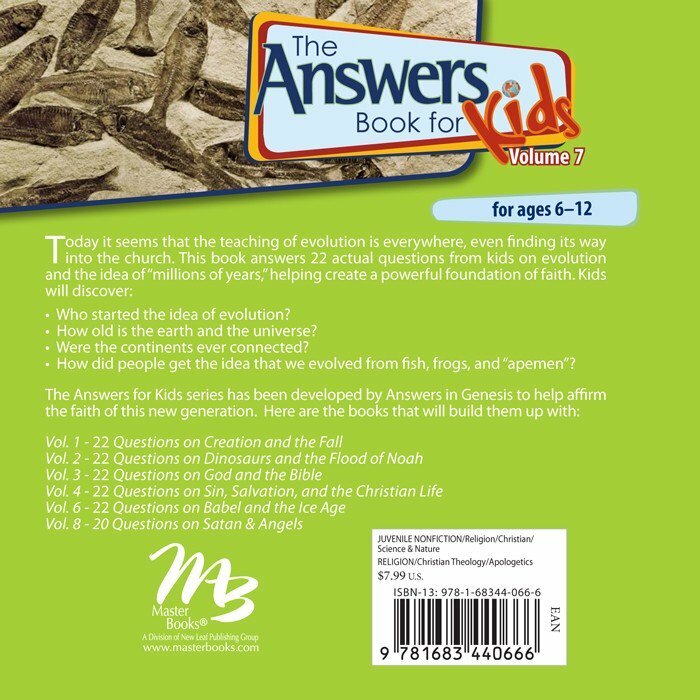 22 Questions from Kids on Evolution and "Millions of Years"
Answers are important. Be ready for the questions children ask the most. 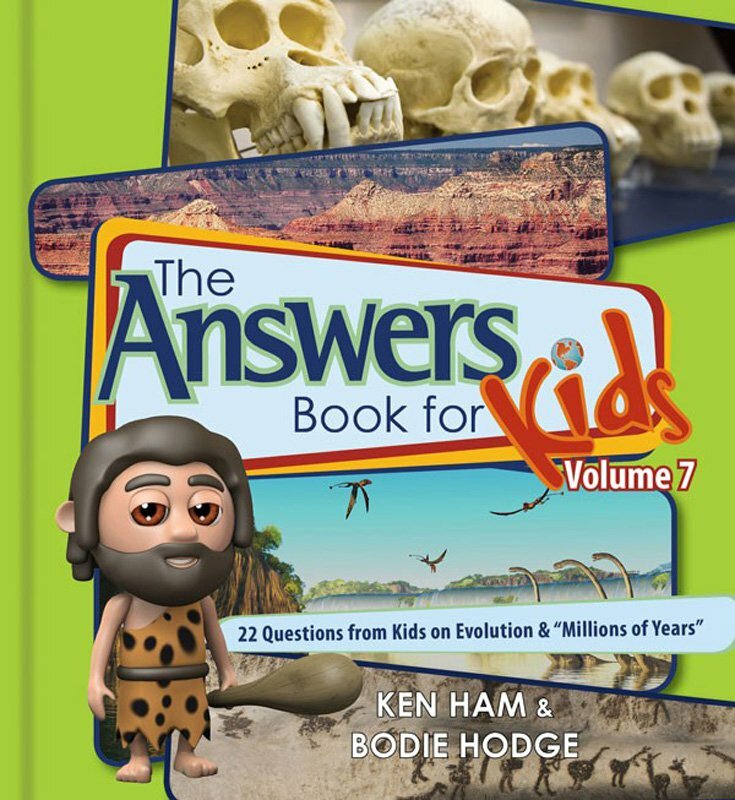 If kids aren't given answers to their questions about the Bible and the history it reveals, they will not embrace and cannot defend the truth of God's Word in our fallen world.